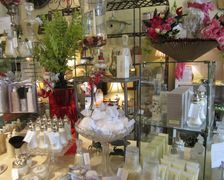 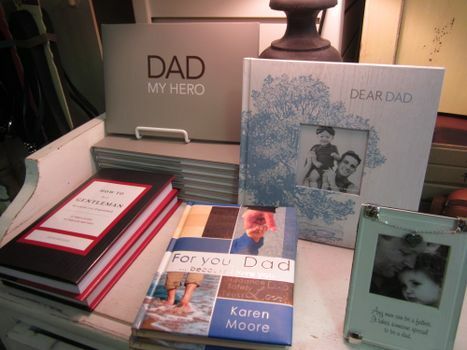 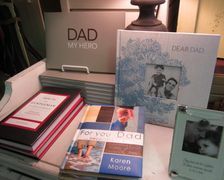 Gracie's, which is located in historic downtown Galveston, offers a wide variety of gift ideas for special occasions such as Father's Day. 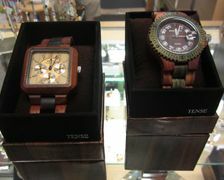 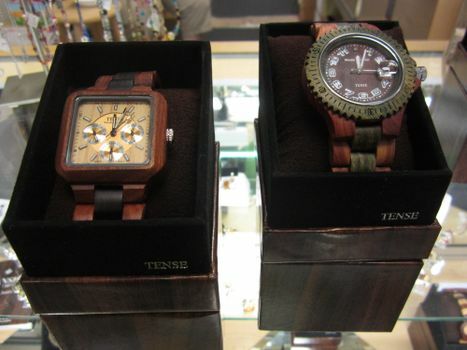 The Jewel Garden, located in historic downtown Galveston, is the exclusive carrier of Tense Watches which features wooden watch bands made from wood from around the world and Citizens movement. 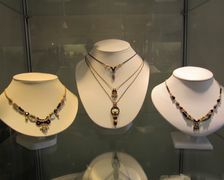 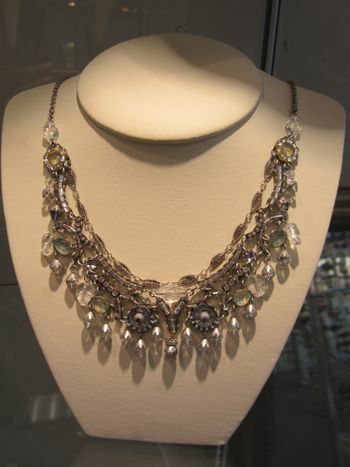 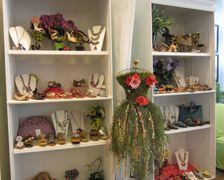 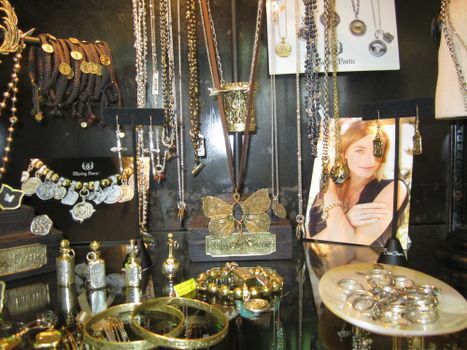 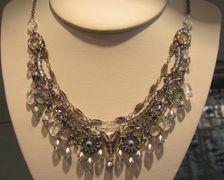 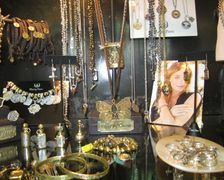 Gracie's, 2228 Strand, carries the popular Waxing Poetic jewelry. 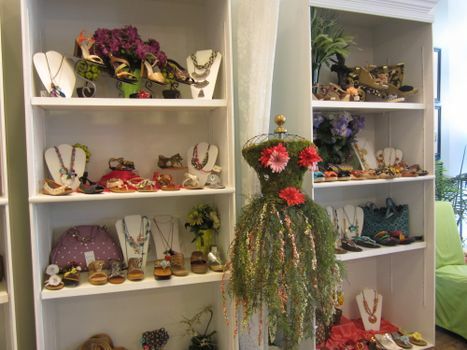 Head to Footsies, 2211 Strand, offers a wide variety of shoes and clothes. 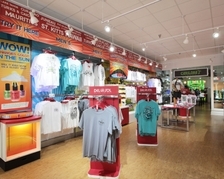 Popular shoe brands include Steve Madden and Not Rated. 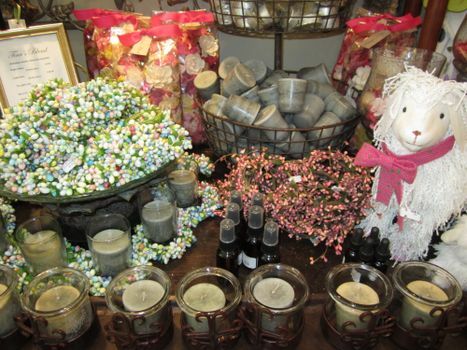 Tina's on The Strand, 2326 Strand, is one of the top ten retailers for Lady Primrose Spa Products and Skin Luxuries. 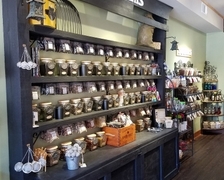 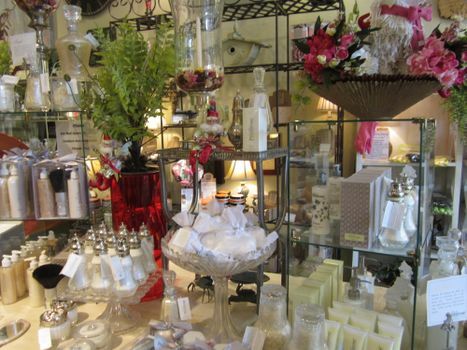 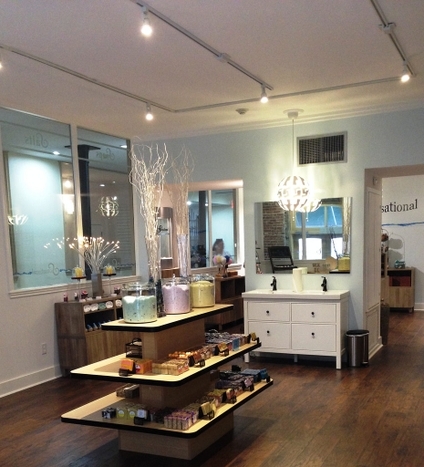 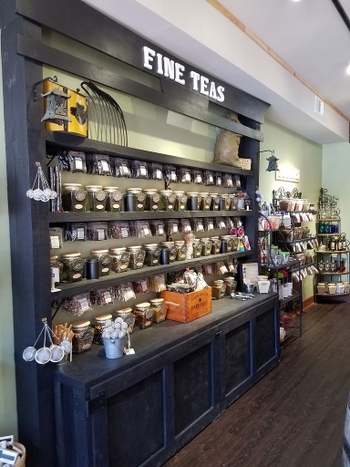 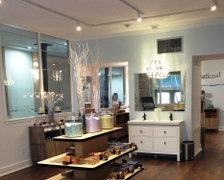 Tina's on The Strand, 2326 Strand, is known for its signature blend candles. 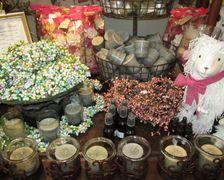 They receive orders from across the country for their signature blend candles. 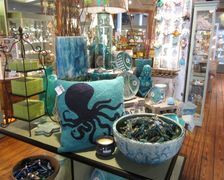 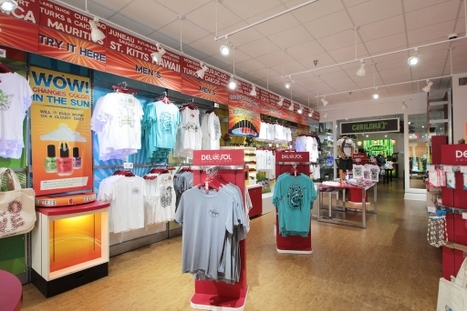 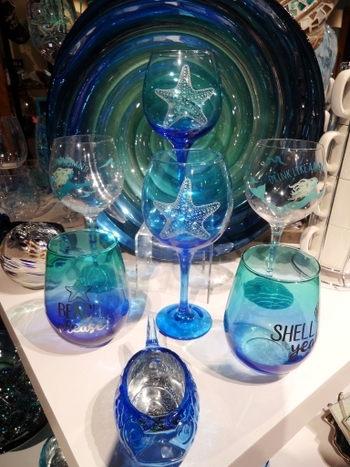 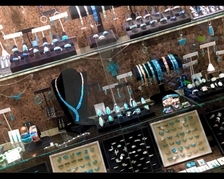 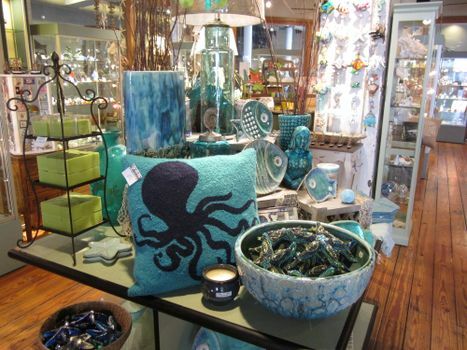 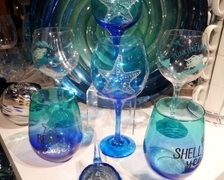 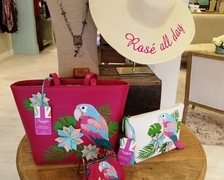 The Admiralty, 2211 Strand, offers a wide selection of nautical themed decor, gifts and more. 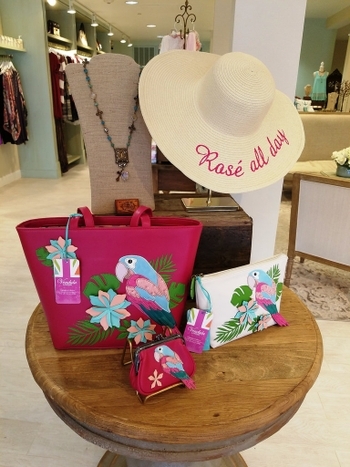 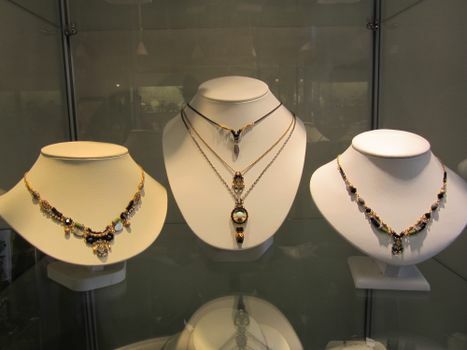 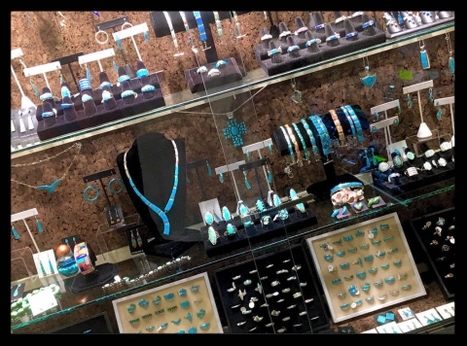 The Jewel Garden, 2326 Strand, is the exclusive retailer for Ayala Bar, which is designed by an Israeli artist who uses vintage fabrics and Swarovski crystals for this handmade jewelry. 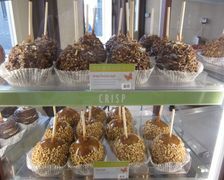 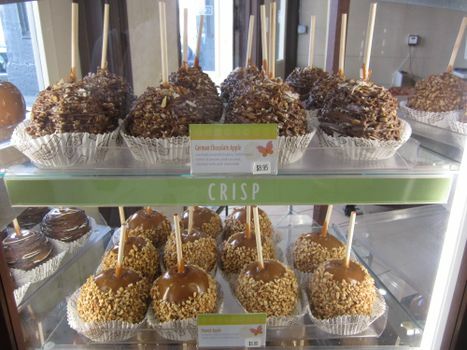 Rocky Mountain Chocolate Factory, 2211 Strand, offers 15 different types of chocolate and/or caramel covered apples. 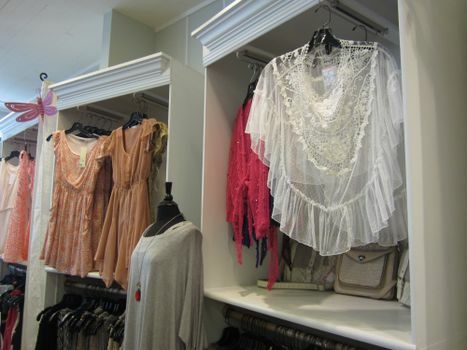 Head to Footsies, 2211 Strand, offers a variety of prices and sizes in clothing. 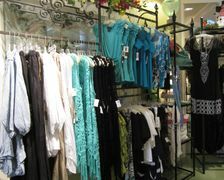 Popular clothing lines includs Desiqual, Miss Me, Blu Pepper, and Fresh Produce. 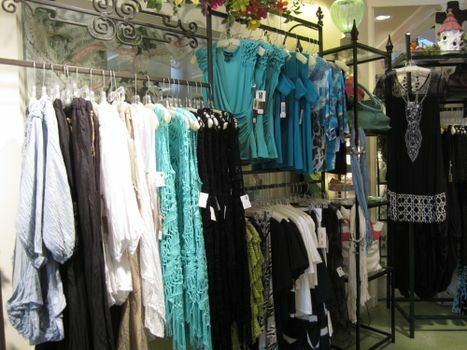 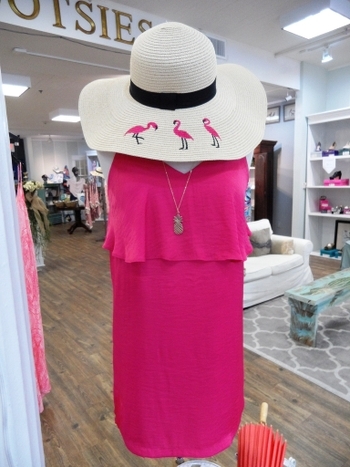 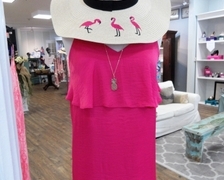 Tina's on The Strand, 2326 Strand, carries a variety of clothes lines including Matchpoint Linens, Alberta Makala, Comfy and Luna Luz Cottons.